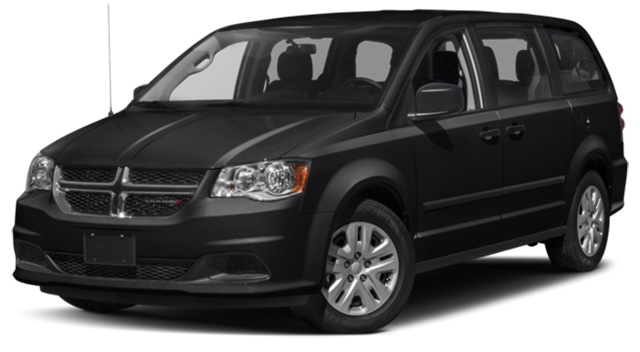 Whether shopping for new or used, there are few minivans that can compare to a Grand Caravan. As one of the most affordable family vehicles on the market, the 2018 Dodge Grand Caravan has helped push competitors like the 2017 Nissan Quest out of the market. 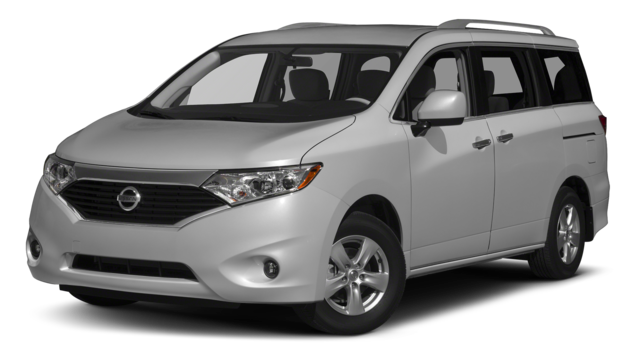 Chatham drivers searching for a new Nissan Quest will have to settle for the 2017 model, and we’re about to show you why the Grand Caravan is the better option. There’s a good chance that if you’re a parent now, your parents at one point drove a Dodge Grand Caravan. It’s inspired confidence since 1984 and continues to do so today as its competitors fade from the showrooms. So whether you are looking to be a part of that legacy of dependability and safety or are just in the market for one of the most affordable minivans on the road, the 2018 Dodge Grand Caravan is here for you — and it’s left the 2017 Nissan Quest in 2017. Learn more about the Grand Caravan at Green Dodge in Springfield. Contact us to get behind the wheel and experience this Dodge minivan for yourself — bring the kids along and let them see the new ride you’ll be taking home to Rochester or Decatur.